Meredith provides an exceptionally strong and personal academic experience. 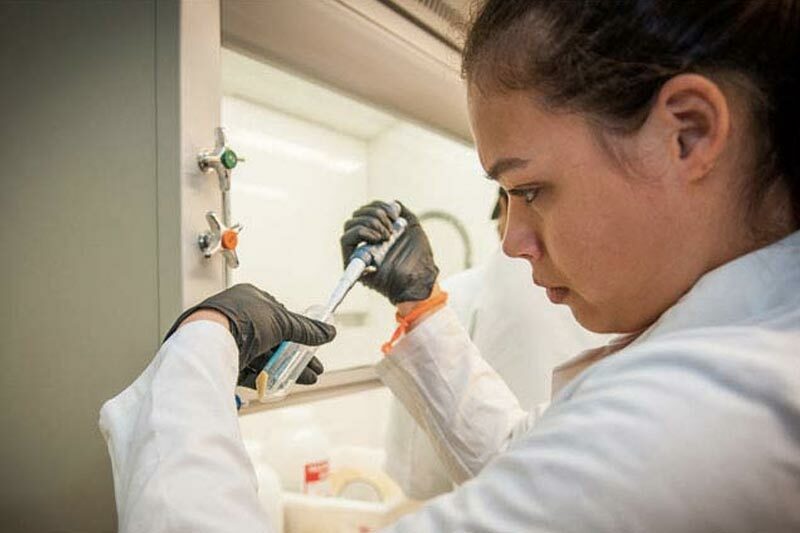 Our students benefit from a powerful combination of a challenging academic curriculum, individualized faculty and staff mentoring, and opportunities for students to practice and deepen what they’re learning through their involvement in undergraduate research, study abroad, internships, student organizations, athletics, and community-based learning. The results of this experience speak for themselves: 94% of our graduates are employed or pursuing graduate study within a few short months of graduation. Your support for Beyond Strong will allow us to make our educational offerings even stronger.We’ll continue to instill flexible skills and ways of learning that empower our students to succeed. We’ll also add programs that prepare students for new professions – even in fields that are yet to emerge. Prepare students for 21st century professions and instill flexible skills by refining existing and adding new curricular and experiential programs. Programs recently added include an option to earn a certificate in health informatics as part of Meredith’s MBA, a new undergraduate major in public health, and a post-baccalaureate certificate in pre-health. Fully implement StrongPoints, the personal advising and coaching model found only at Meredith. Students identify their strengths and then explore how those strengths can be used in developing their academic goals, experiential activities, financial planning, and career choice. Renovate a facility that’s key to student success, and provides a space for upper-level students to help their peers succeed academically. 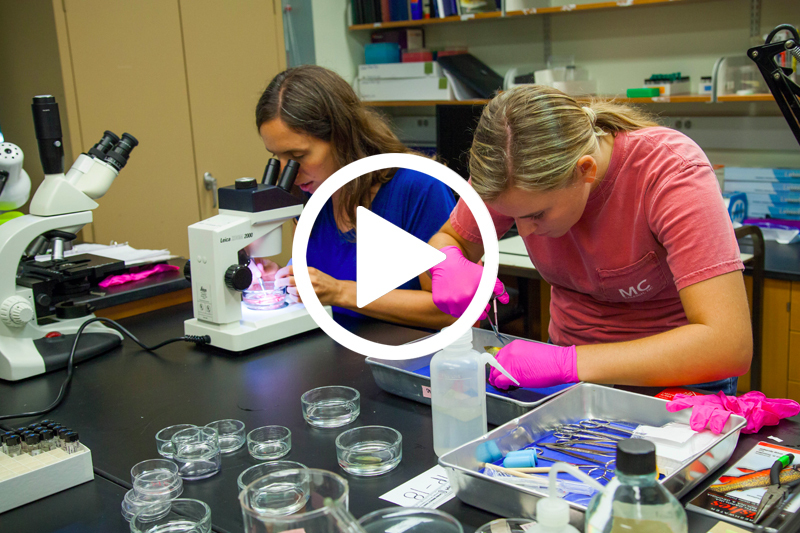 Check out this video snapshot of summer undergraduate research at Meredith College.